The Rural Shop Report will provide key insights into rural shops across the country, as well as detail on the entrepreneurs that run them, the investments they make and services they provide the community. The Rural Shop Report 2018 is available here. 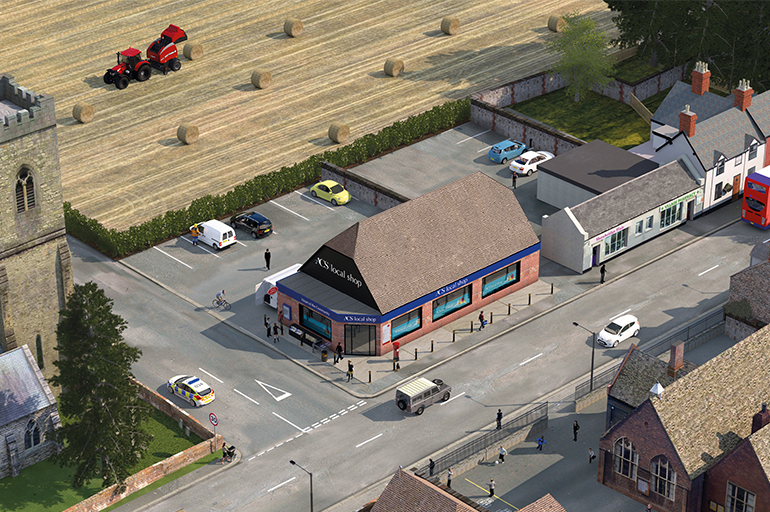 ACS chief executive James Lowman and a rural retailer will address the reception on changes in the rural shop sector. Lord Foster of Bath, Chair of the Rural Economy Committee, has been confirmed to reflect on the report and the work of the Committee ahead of its final report set to be published in March. For more information and to RSVP contact steve.dowling@acs.org.uk.